We love hearing from our patients! Leave us a Google My Business Review here! 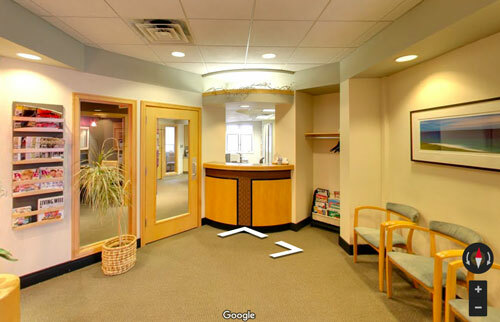 Have you and your family been looking for a dental practice in the greater Wilmington area that puts your needs first? Are you wishing for a practice that ensures your comfort while making sure that visits are as easy and convenient as possible? Are you trying to find dentists who welcome everyone you love – from toddlers to grandparents – with a warm and gentle approach at every visit? You’re Part of Our Family at Limestone Dental Associates. With a combination of experience and innovation, our care can satisfy even the most hectic schedule for people always on the go and soothe even the most nervous little one. 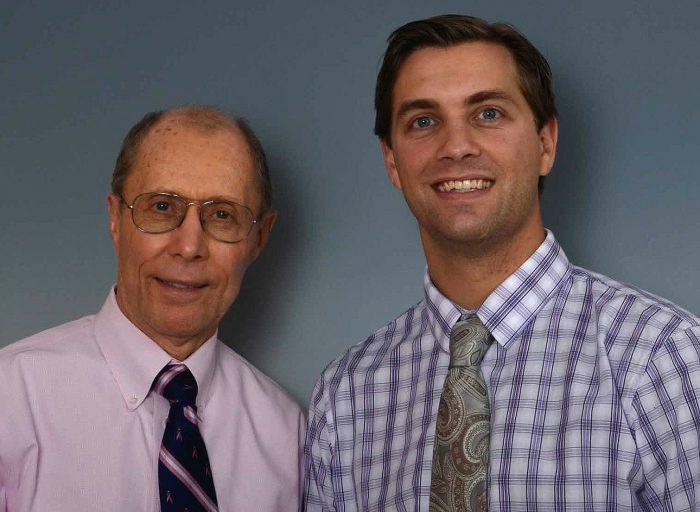 Our team knows what you need to have the healthiest, most attractive smile possible, and we are here to provide it. We really provide exceptional care for distinctive smiles. The Smile You Have Been Looking For. Your total well-being can start with a healthier smile. It’s true. We know that when your mouth is healthy, your body will stay healthier too. And that’s important, whether you are just starting life’s adventures or revving up for the next chapter. Let Limestone Dental Associates keep you going with a beautiful smile for a lifetime! Enhance your smile with clear braces for adults.